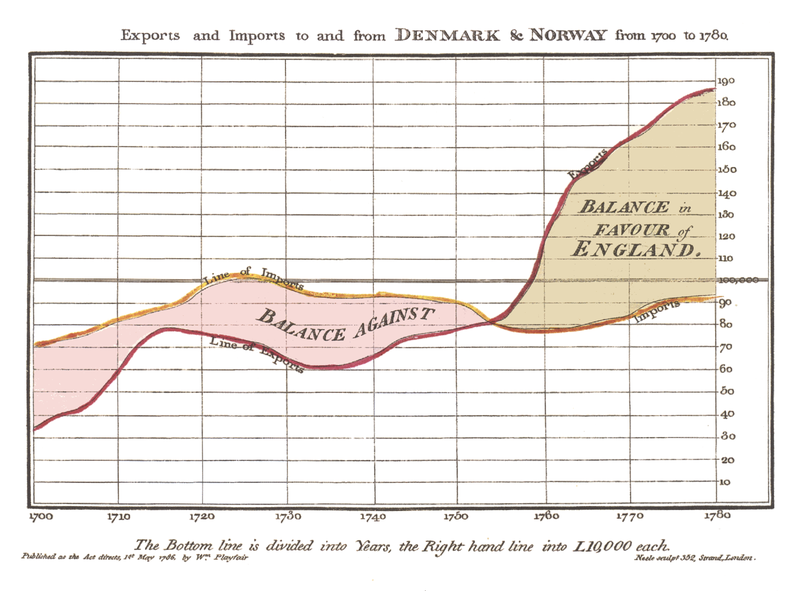 William Playfair is best known today as a Scottish adventurer of questionable repute who happened to invent “statistical graphics”—the line, bar, and pie charts familiar today. Some may be aware of his theories explaining trade and investment, or his contributions to concepts like price indexes and measures of national power. Even those familiar with his work, however, will be surprised to learn that Playfair was, in fact, a secret agent. Working for top British officials, Playfair planned and executed clandestine operations against the radicalized French Republic. 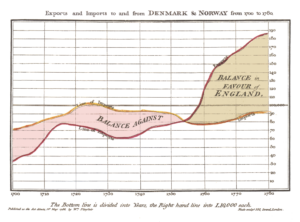 He may have changed the course of the French Revolution; he most certainly transformed statistics, economics, and strategic analysis. In PLAYFAIR: The True Story of the British Secret Agent Who Changed How We See the World (January 2018), author Bruce Berkowitz uncovers the exploits of this remarkable, colorful man and his most audacious project—an operation to wreck the French economy with counterfeit money. Combining Internet Age methodologies with old-fashioned detective work, Berkowitz proves Playfair’s role in this long-rumored operation.